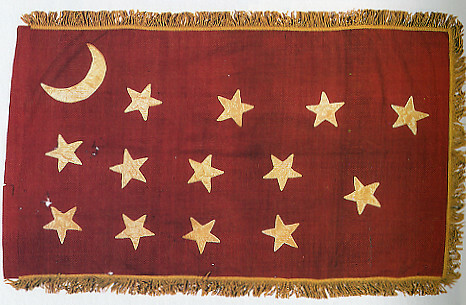 The 4th Missouri carried this flag which was presented to them in April of 1862 in Springfield, Missouri. The 4th fought for Cockrell’s Brigade, French’s Division alongside the: 1st, 2nd, 3rd, 5th, 6th Missouri Infantry, and the 1st Missouri Cavalry (dismounted) and 3rd Missouri Cavalry Battalion (dismounted). 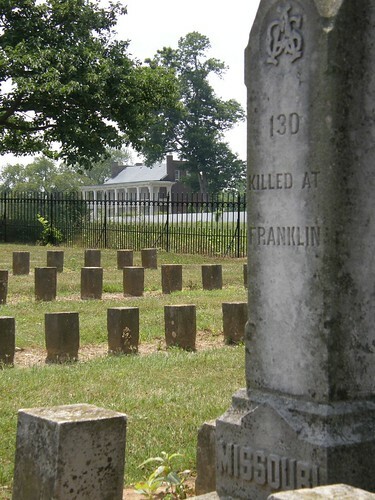 Cockrell’s Brigade fought to the immediate Confederate right of Cleburne’s Division, assaulting the Federal line at Franklin where the Union Brigades of Reilly and Casement came together. 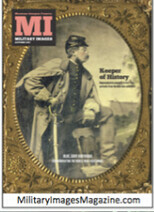 Picture credit: Arms and Equipment of the Confederacy (p. 260). There are five known-identified 4th MO soldiers buried at McGavock Confederate Cemetery, a light number compared to the other infantries it fought with. It is likely that there are several 4th MO boys buried as ‘unknowns’ at McGavock. This entry was posted in Uncategorized and tagged James Reilly, John S Casement. Bookmark the permalink. This flag was not carried by the regiment at Franklin. Its a Van Dorn pattern. The ladies of Guntown, Mississippi, sewed a particular batch of these flags in June 1862 and they were issued to Price’s troops. They were carried by the Missourians throughout the remainder of 1862, including in the battles of Iuka and Corinth, but were later replaced with the so-called “Missouri battle flags” with a Latin cross and blue background by 1863. The 6th Missouri Infantry’s surviving Van Dorn battle flag is on display at the Interpretive Center at Corinth, Miss. All their flags were lost following the surrender at Vicksburg and the brigade was issued new flags thereafter. 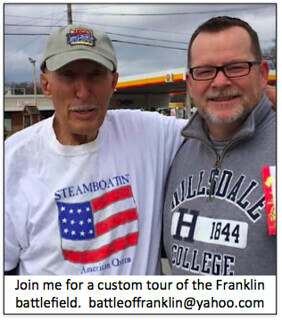 At the battle of Franklin the Missouri Brigade was flying a rectangular St. Andrew’s Cross pattern battle flag. See the surviving battle flag of the 2nd & 6th Missouri Infantry.